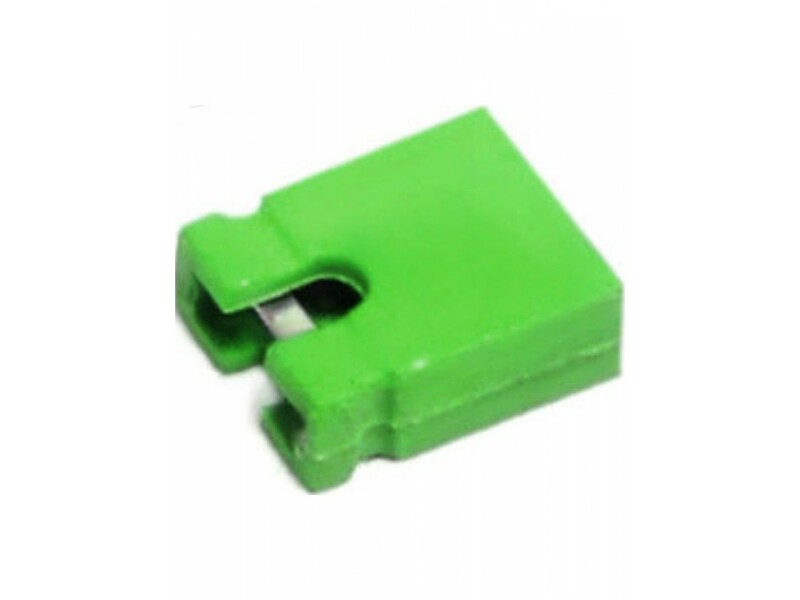 The shunt jumper is used to connect 2 pins (2.54 mm pitch) together to open or close a circuit much like a switch. It is usually placed on the GPIO of a printed circuit board to enable or disable a specific hardware feature. It is composed of conductive brass inside a non-conductive plastic enclosure. These micro jumpers are intended to be used without any soldering. 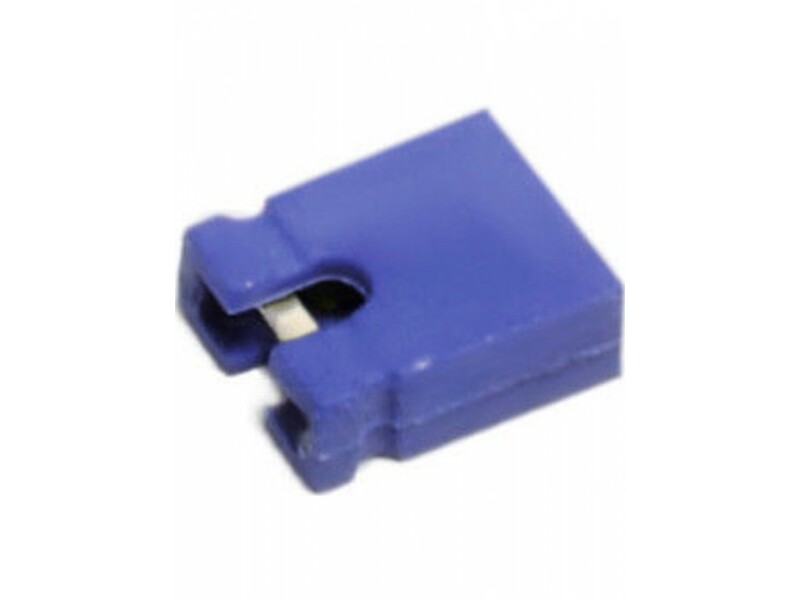 This connector is also called shunt, shunt jumper, shorter, micro jumper, jump cap, connection block, short circuit jump, jump line cap, jump line hat, etc ... They are sold in packs of 20 units. We have 5 different colors available; please select the one you want from the available options. 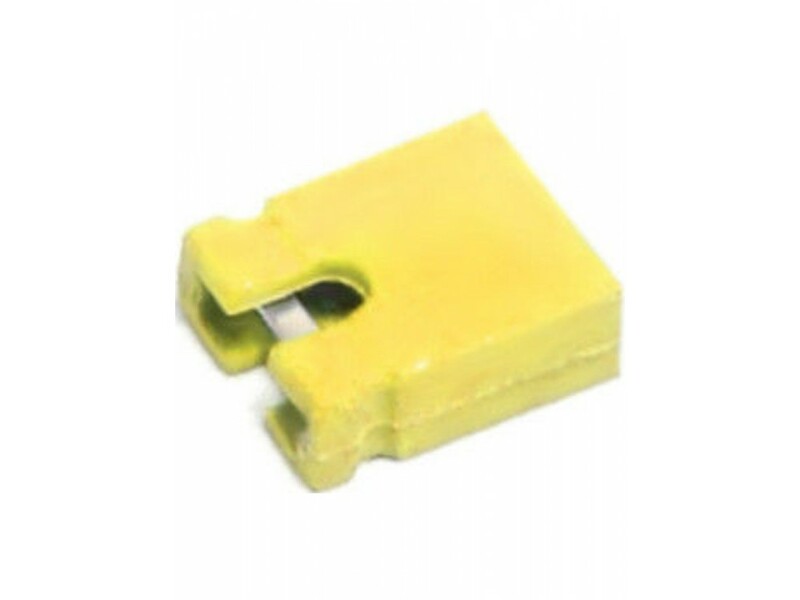 The shunt jumper is used to connect 2 pins (2.54 mm pitch) together to open or close a circuit much like a switch. It is usually placed on the GPIO of a printed circuit board to enable or disable a specific hardware feature.